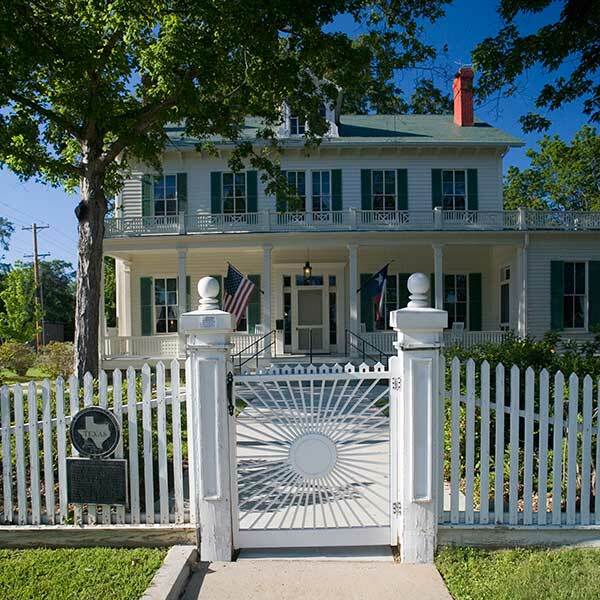 The Starr Family Home State Historic Site, a Texas Historical Commission property, is located on 3.2 acres near downtown Marshall, Texas. 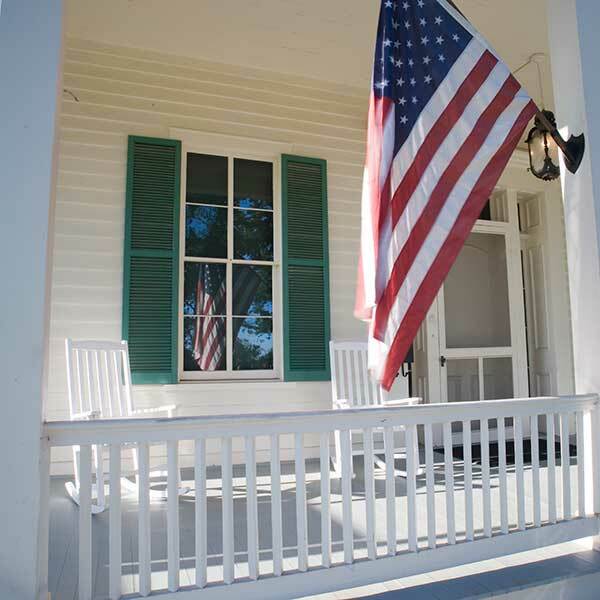 The site interprets four generations of Starr family history and the 1871 family home of Frank Starr—Maplecroft mansion. The Starr Family Home property consists of seven buildings, including the Rosemont Cottage and the Starr-Blake Home. 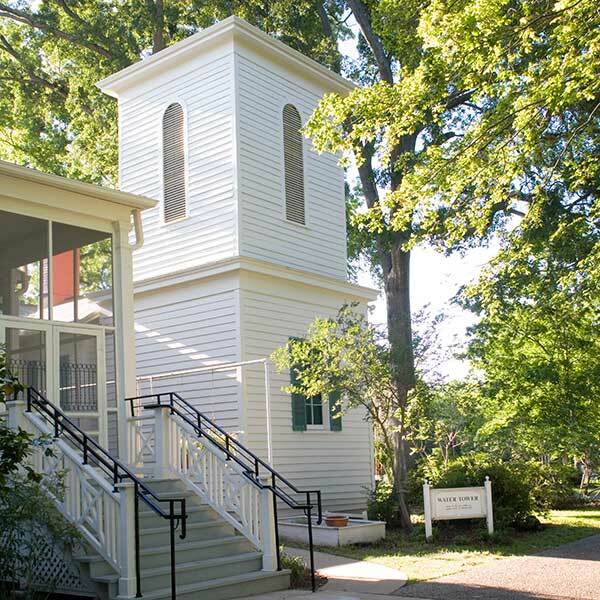 These homes and outbuildings house the artifacts and collections, including original books, clothing and furniture of Starr family members from the late 19th century. 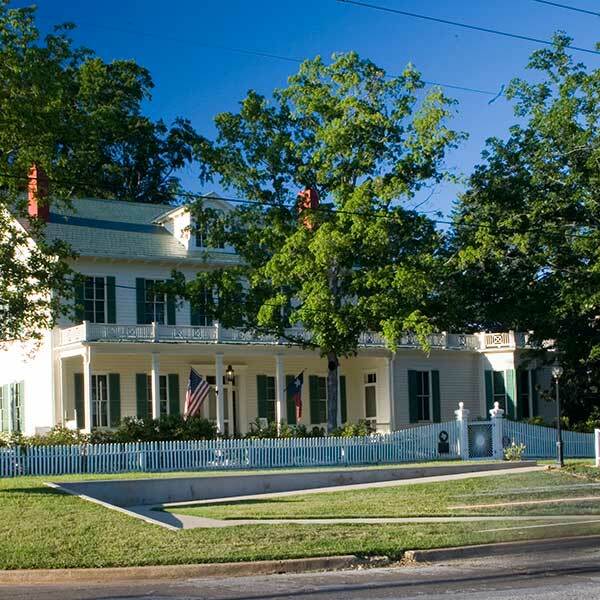 Journeyman provided exterior renovation of this historic Texas home which included all windows, stripping and painting of the building exterior. Additional work included the installation of ADA wheel chair lifts, new ornamental iron hand railings, cleaning and repainting of the metal roof, new electrical service and the installation of interior climate control systems. An existing garage structure was also expanded to add a work shop and two new ADA-compliant rest rooms.